Consultations are by appointment only to avoid excess waiting times. However, in the case of an accident or emergency, help is on hand 24 hours a day 7 days a week. We think it is best for you and your pet to try and see the same vet where possible, please feel free to ask to see a particular vet when booking an appointment. If you are not registered with us but wish to request a second opinion consultation then please speak to a member of the team today and we would be happy to arrange this for you. Prescriptions are available from this practice. Please ensure when buying prescriptions online that you buy from a reputable distributor. We would always advise that you purchase prescription medication from your veterinary practice. 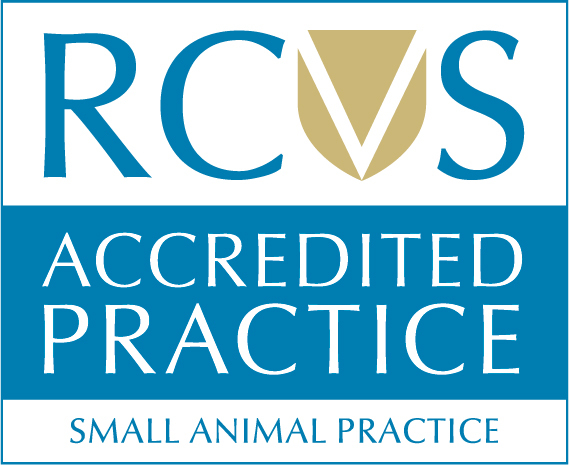 The general policy of this practice is to re-assess an animal requiring repeat prescriptions every 6 months, but this may vary with individual circumstances. Please see our prescriptions page for more information. Further information on the prices of medicines and consultations is available on request.